The brain is the command center of the body, and controls everything that a person does. The brain many different parts that all work in conjunction, with each having a specific job to do. When someone takes drugs, they will enter the brain and can affect how it works. These changes in the brain are one of the hallmarks of addiction. Many people wonder how drug addiction affects the brain, and the realities of it are terrifying. Drug abuse mainly affects three different areas of the brain including the brain stem, the cerebral cortex, and the limbic system. These are vital areas of the brain that control function and body needs, control emotional responses, and control functions such as senses and thinking. Drugs are chemicals and work by tapping into the brain’s communication system, where they interfere with nerve cells that serve to receive, send, and process information. Due to the fact that different drugs have different chemical structures, they will have different effects on the brain. There are some drugs, that when abused, can alter the brain, even once the person stops taking the drugs. Some of theses changes in the brain can be permanent. Permanent changes in the brain are more common when a user takes the drug repeatedly. Some types of drugs will activate neurons because they have the ability to mimic a natural neurotransmitter due to their chemical structure. While they have the ability to lock onto receptors, they do not work the same as natural neurotransmitters and therefore will send abnormal messages through the brain. 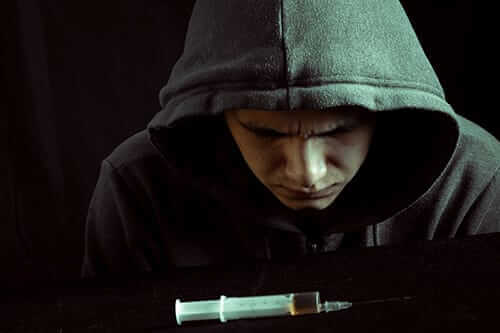 Drugs that cause these issues with the brain include heroin and marijuana among others. Other types of drugs will cause a person’s nerve cells to release large amounts of natural neurotransmitters, preventing the normal recycling process of these brain chemicals. This can seriously affect the communication channels of the brain. Drugs that cause these issues with the brain include amphetamines and cocaine among others. How drug addiction affects the brain differs depending on the drug. However, all drug abuse will affect the limbic system which is the brain’s reward circuit. The limbic system responds to pleasure by releasing dopamine. When drugs are abused, the limbic system is essentially hijacked, leading to a large amount of dopamine flooding the system. This is exactly what causes the “high” that is associated with taking drugs. When a person chooses to use drugs for the first time, they will experience a feeling of intense pleasure. This begins to change the brain by reducing the amount of dopamine the brain produces. Some of the more toxic drugs can also cause neurons to die. As a result of the reduction in dopamine, a person may feel depressed, and will take the drug again in an attempt to bring their dopamine levels back up to a normal level. 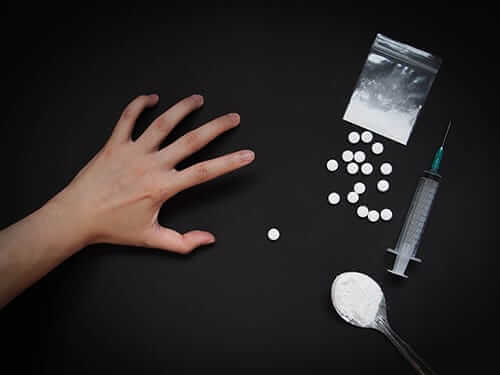 This is how addiction happens and while it is known what happens to a person’s brain when they develop an addiction, most don’t know how many times a person must take any specific drug to develop the addiction. The person’s personality, genetic makeup, and other factors will influence how long it will take for a person to become addicted to drugs. Drug abuse can cause a host of issues with the brain. In addition to having possible long lasting negative effects on the brain, drug abuse can also cause serious psychical side effects. 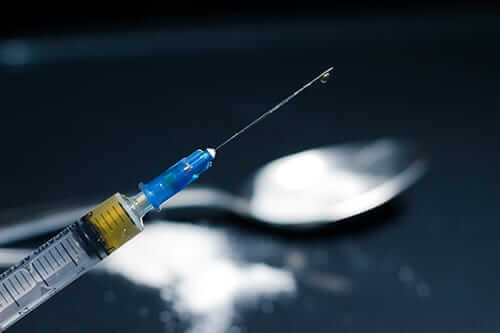 While there is currently no cure for drug addiction, people can stop taking drugs and learn to manage their addiction. 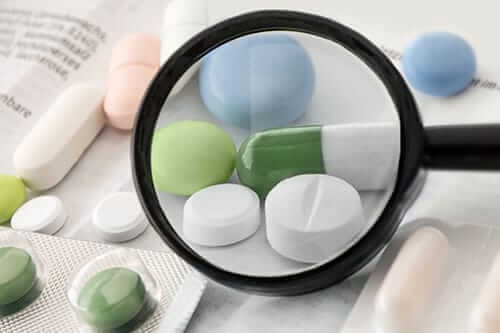 Drug withdrawal can also cause serious side effects so it is important to consult with a medical professional when trying to get help for an addiction. 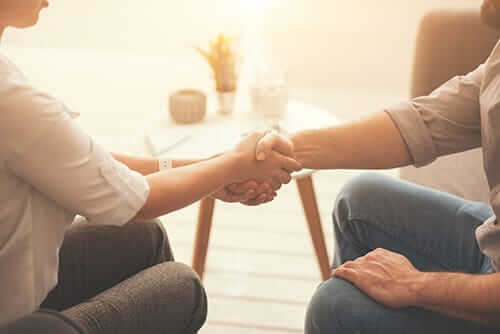 Treatment for drug addiction will not be the same for everyone, and will vary depending on not only the type of drugs abused, but also a person’s individual circumstances. Start your drug addiction recovery journey by calling us today at 855-631-2135. Help is out there, it’s just up to you to take the first step.